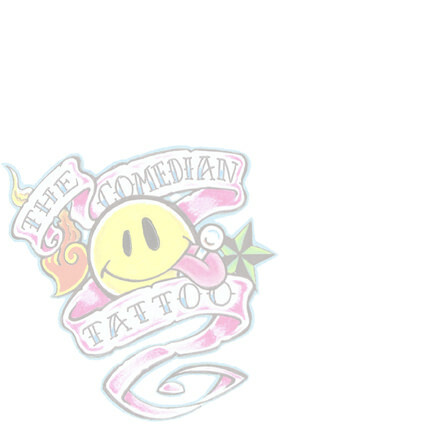 ONLY USE THIS TO SEND FILES IF YOU HAVE BEEN ASKED TO SO BY ONE OF THE COMEDIAN TATTOO TEAM. To send us images just hit the “Choose file” button bellow, add the file you want to send to us then hit done/open. Please send ONE at a time. It will begin to upload automatically, please wait till the image listing disappears from the window bellow before adding more images, closing the window or surfing away.